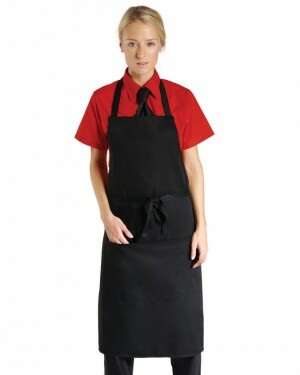 The Dennys Unisex Waistcoat is only available in black making it perfect events and for staff uniforms. 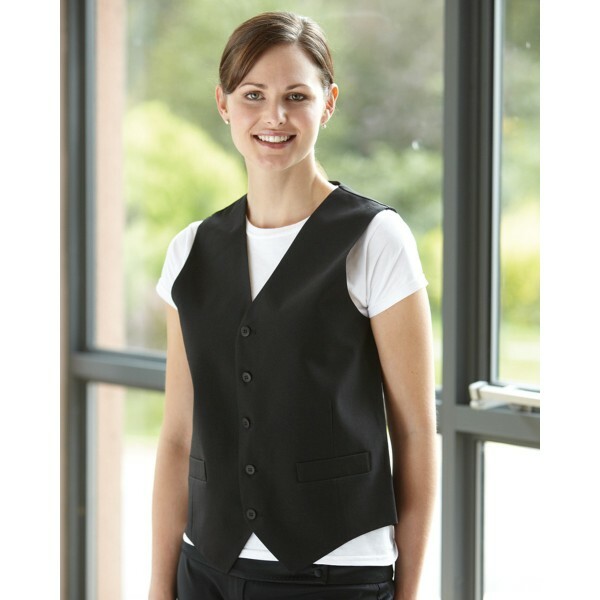 The waistcoat is ideal to have your logo embroidered on for branding. 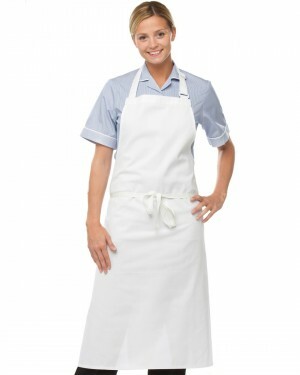 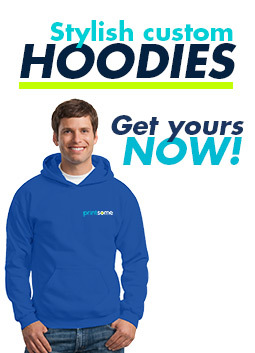 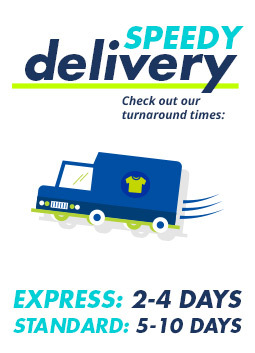 This is a great value for money as it is a high quality work uniform at a very great price. 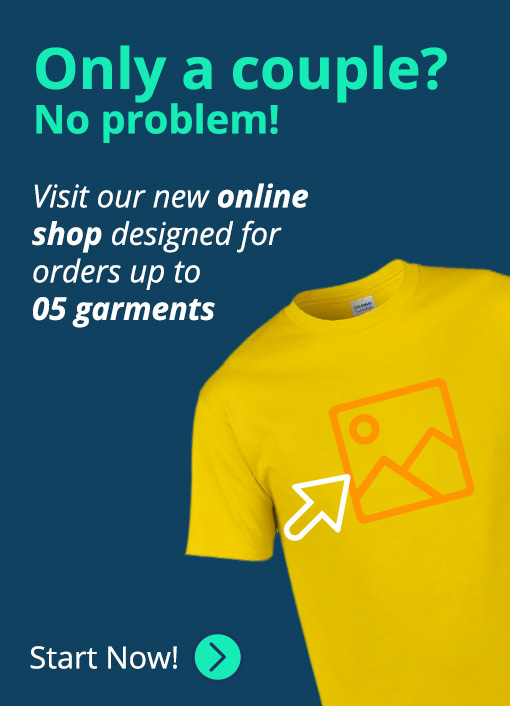 Make your staff look smart with your personalised waistcoats!